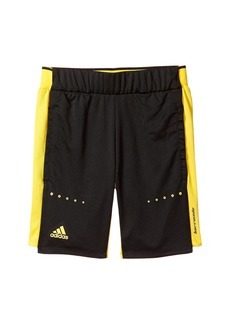 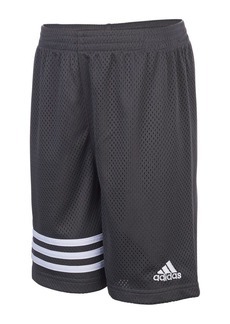 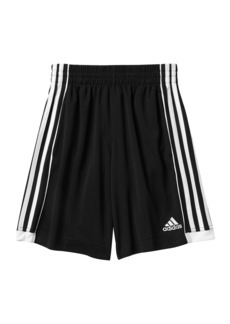 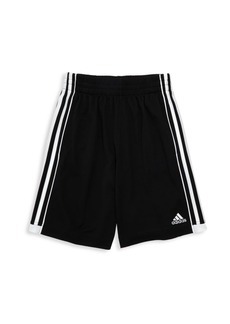 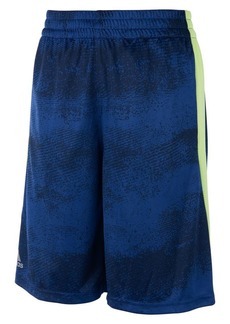 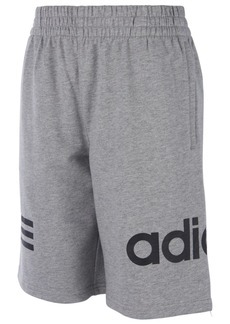 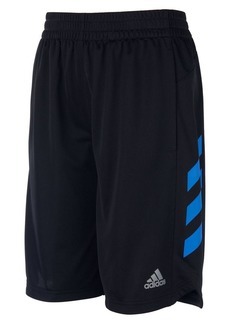 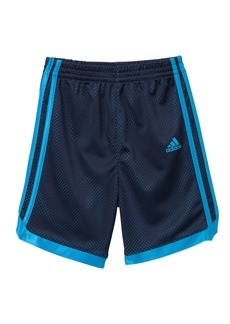 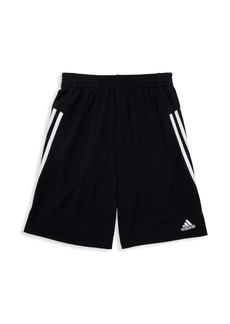 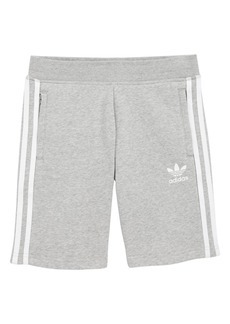 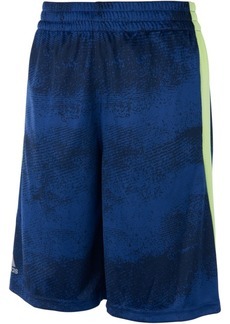 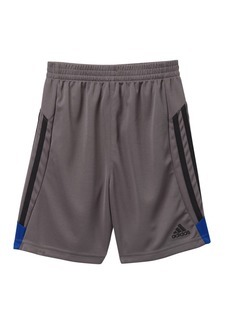 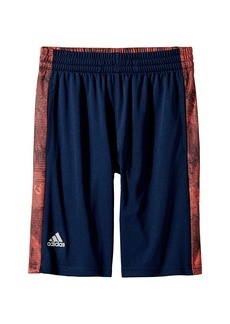 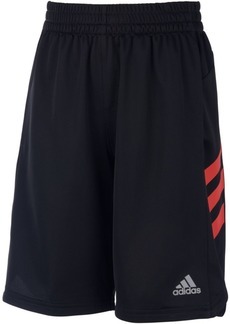 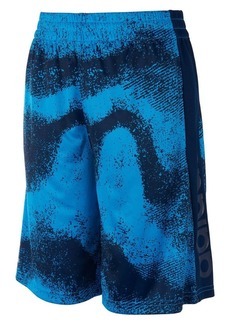 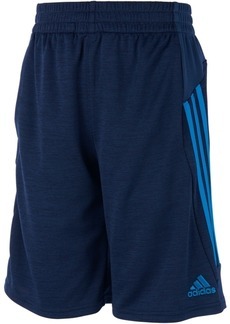 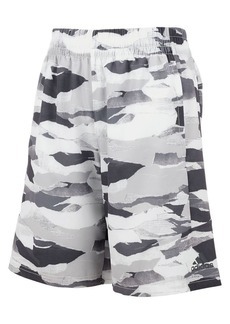 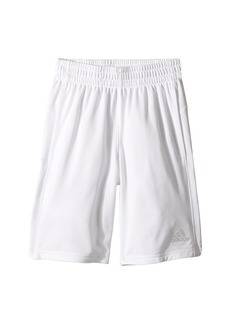 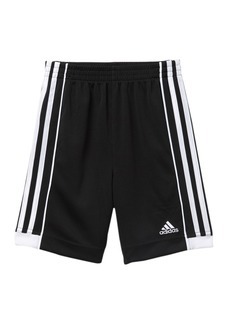 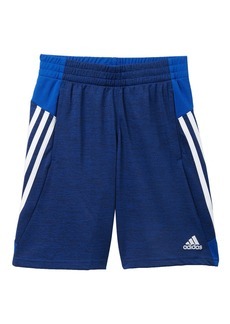 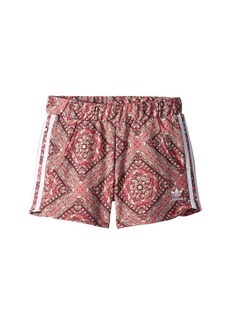 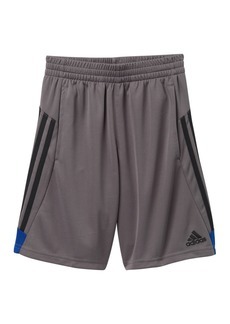 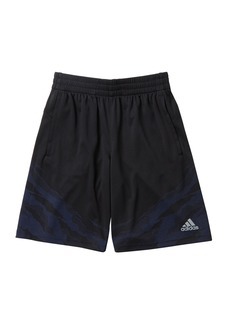 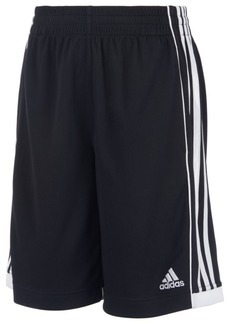 You're a mastermind on the court in these shorts! 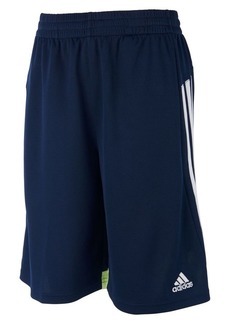 Elastic waistband with drawstring tie for a secure fit. 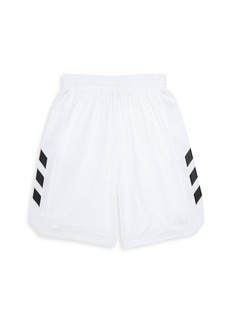 Small brand mark logo at back.